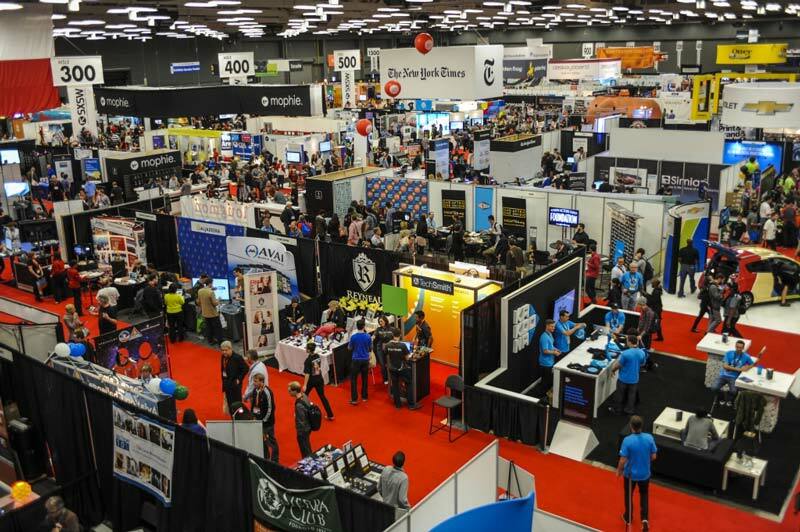 No matter what industry your brand plays in, there’s nothing like an intelligently strategized, well-run booth at the right trade show to generate new leads, grow and expand existing customers and partner relationships, and pay powerful long-term profits. Here are 5 ways trade shows will boost your business, along with 1 simple solution to help guarantee event success. According to the Center for Exhibition Industry Research, 72% of trade show visitors say the show itself influences their purchase decisions. On average, 76% of trade show attendees request quotes, and 26% end up deciding to sign purchase orders. That’s a lot of potential revenue to be gained from just one or two days of work. You want and need your business to be where the buying power is, a recognized and ready option in that decision making arena. Think carefully before “saving budget” or choosing not to show up. Preparing for, staffing, and hosting a trade show booth costs serious time and money. Statistically, it’s far more cost-effective to be at an industry-specific event, where hundreds or thousands of people are in one communal space looking to make purchase decisions, than to pull out of a respected industry event. Getting to strong ROI requires intelligent choices, targeted marketing, investment in the right storytelling, and delivering exactly what attendees want to hear. Get those targets in sight and the results will be undeniable every time. Siloed teams, employees, and development are the norm across most industries in the current workplace culture, with virtually every sector suffering for valuable human contact. Trade shows break this cycle and create uncommon think tanks unavailable in most office or customer relations environments. While a LinkedIn post or electronic distribution asks nothing more than a passing glance, trade shows demand all day face-to-face interaction with countless opportunities to build bridges, shake hands, create trust, and encourage future communication. 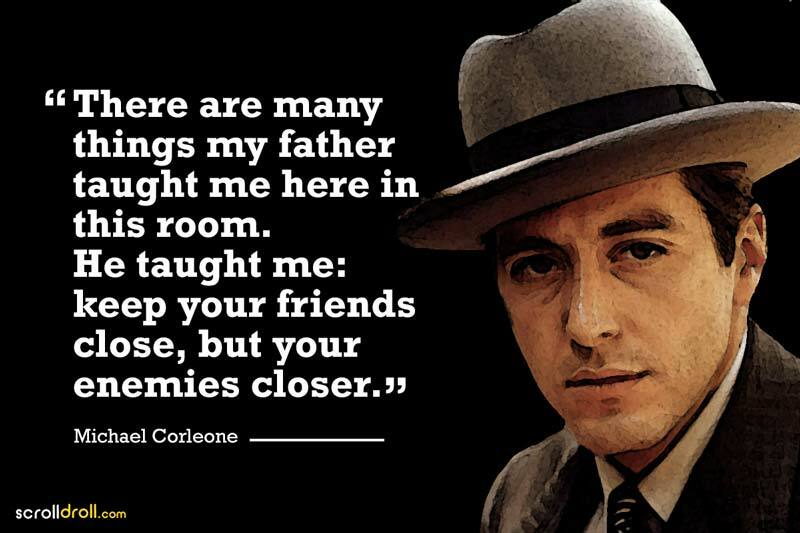 To paraphrase Don Corleone, Keep your friends close and your (fr)enemies closer. Despite continual monitoring of competitor offerings and practices, there’s nothing quite like watching them in action on equal footing and common ground. Trade shows give you a rare opportunity to see and hear how your competition interacts with the same customers and partners your company engages. You don’t want to be the one not in the room, or not winning those potential contracts. If you ever wonder how your customers compare you to your competitors, or who has the current edge and why, knowing those answers can be make or break in the quest for market share. The trade show floor brings them right to your doorstep in ways no other live opportunity can. Trade show attendees are authorized and prepared to learn about and potentially invest in your latest products and services. Your onsite sales and marketing team must be ready and waiting to help them achieve their goal. A prepared, engaged booth staff will open doors and close sales by proving commitment to solving client problems. There’s no comparison between a telephone or electronic cold call and a trade show interaction with a new customer. Guests on your stand are focused specifically on seeking out brands and solutions, eager to discover ways to improve their business, security, and success. Exhibiting at a trade show lets you give it all to them, along with an enticing, entertaining, personal shared experience. Which brings us to one of the simplest, most strategic trade show investments for success. The right face and voice speaking on behalf of your brand, connecting with your customers, and delivering your key messaging will create opportunity and measurable success at any live event. Attendees focus and energy are strained, so it’s your job and privilege to make the most of both, and to attract as many eyes and ears as possible each day the pressure cooker is in play. The right speaker knows how to draw guests into your booth, engage them, make them feel welcome and special, and to deliver your message with power and purpose. That speaker is also expert at converting attendees from the theater to your demo team for longer time on stand and deeper, more meaningful customer connections. Nothing pays off like an investment in people, and nothing connects your people with trade show attendees like a great Booth Presenter.